I’ve always felt compelled to do it, because words come to my head. I start by writing these bits by hand on scraps of paper. If there seems to be enough to work with, or if several bits cohere, I gather them into a Word file. Sometimes I think a given piece isn’t going to be so hard because it’s off to a rollicking start, but quickly I reach the limits of my foresight and encounter a mass of complications. I work and rework for hours and days (or years, if it’s a novel), until I start to figure out how I’m going to organize this thing and what I want to get across—and then I add missing pieces, trim extras, and strengthen what remains. I find it hard to create a balance between writing and the rest of life. I always have to stop writing before a piece or a section is done, because of family and paying work and a sore body from sitting and all sorts of reasons. But those breaks give me perspective. Now, even without an outside interruption, I eventually say “uncle,” recognizing when I need to take a step back, print something out, and go get a cup of something hot, a few stories down from my office. I’m an obsessive writer. It’s not hard for me to start writing. Once I’m in, I hate to stop. I’d rather not. I prefer to be alone while working, even while taking a break, so I can keep all the juggling balls circling in my mind. Criticism. It’s part of the territory. How do you handle it? Is this the way you’ve always handled it? In many years of working as an editor, a writing teacher, and a mentor to writers, I’ve given lots of feedback and critiques. And as a member of various writers’ groups and an MFA program, I’ve been critiqued plenty. So by now I know that my point of view on someone else’s work, while well informed, is merely my point of view. I encourage people to consider it a spur for further thought, not a prescription. And I apply the same understanding to others’ views, though this proves more difficult, especially if the person is being unkind—though I can usually tell when someone’s critique is fair and when it’s motivated by dread of the subject matter, competitiveness, a drastically different value system, or some other factor that makes it less useful for me, except as information about the various ways the work can be perceived. This hasn’t always been my way of digesting criticism. When I first started taking workshops as a graduate student, I would gather the ten or so copies of my story from classmates, pile them on my desk, and go through each one, changing my document in response to almost every suggestion and comment. Not surprisingly, my stories were a bit eviscerated by the time I was done. I learned that this didn’t make sense. But I’m still quite vulnerable to the reactions of those I trust, who have a great power to make me alter small things—rarely larger ones. I’m also vulnerable to my own changing perspectives on any given word, sentence, paragraph, or section. While poring over iterations of the page proofs of my novel, Lilli de Jong, I worried that my manuscript needed to be protected from me. It needed a mediator. Because in my fear of having others read the manuscript and perhaps think mean things about it, I found myself interrogating every word again. When I dared to look back at a few pages, I wished I could change some things back. Here’s the best thing I’ve learned about criticism. If someone doesn’t think a certain feature of a story is necessary and I know it is, I think, “What can I do to make a stronger case for this?” I learned this approach through my own work and always tell it to students and clients. This point of view has helped a lot when someone else’s perspective might have otherwise upset me or pushed me off track. Trying to denormalize the diminishment of motherhood and women. My novel reveals this intention in much fuller detail. What a wonderful question. My childhood made me a writer because it gave me so many occasions to take refuge in books. I grew up in a small Connecticut town, surrounded by trees. My love of books started through my mother reading to me; my first favorite book as a toddler, as far as I can recall, was Go, Dog, Go. Yes, I liked the car racing. But even more: the hat party in the tree! Even then, I felt different from others. I had such pain in my belly when a happy dog’s hat was mocked by another dog. And I reveled in the freedom the dogs took to express themselves, with their panoply of wacky hats. I began telling stories; my father wrote some of them down. My brother was older and bigger than me. I experienced him as being like the mean dog making fun of the happy dog’s hat. He often charged in and ruined my moments of joy through physical and emotional intimidation. Out of fear, I sought a place beyond his reach and found one in my closet. I took out a portion of a shelf, put a lamp on the remaining portion, and climbed onto the shelf below. A perfect place for reading! A few years later, my parents divorced. Often alone at night on the second story of the house, I was afraid. Again, I sought shelter in books. I read and read and read. Soon I took up writing in a diary, inspired by my visual-artist mother, who kept a diary and wrote poetry, too. I started writing stories and poems; through her, I saw how art arises spontaneously from life. From then on, writing has offered a place where I can find solace, explore areas of meaning, experience deep feelings, share understandings in story form, and convey what I value most. Between the ages of sixteen and 25 or so, I had lots of service jobs. I was a dishwasher, a cook, an assistant in a hotel’s accounting office, a waitress, a counter person in cafes and delis, a maid in a motel. Once I’d turned 19, in my senior year of college, I began doing office work, too. But even after that, when I was new to a city or between positions, I went door to door on the street, finding service work. I’m glad to have done so. It gave me confidence to know that I could land on my feet just about anywhere. In some ways, not having an upper-class background or a protective family was a good thing for me as a writer. Contacts in high society and a trust fund are obviously very useful if you want to sit all day and spin webs and eventually learn to produce good work and be paid for it. But I take pride in knowing that I’ve worked incredibly hard to achieve what I’ve accomplished to date. 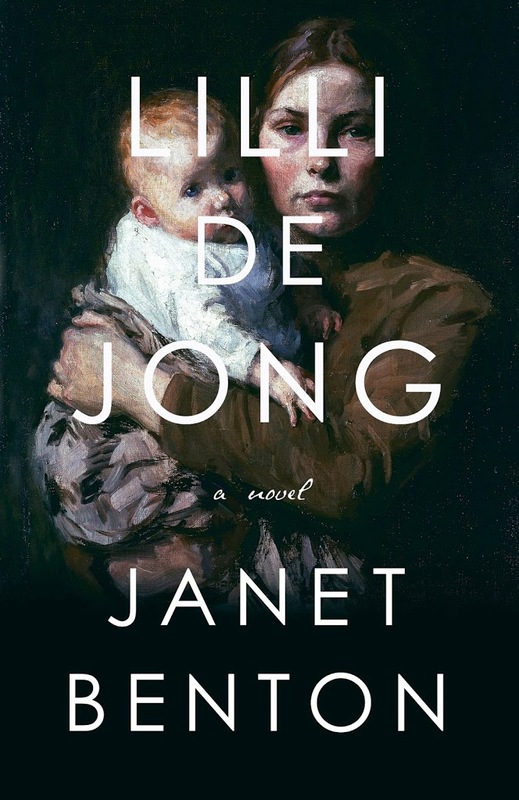 I’m very sad not to have finished novels years ago—I have several in the wings—but I am a painstaking, exacting writer, and it took twelve years for me to pull together enough hours, apart from paying work and family, to write Lilli de Jong. And clearly I’ve had so many advantages that others don’t—a four-year college education, a chance to attend graduate school. I worked two or three jobs simultaneously through the MFA program, but I did go, and I was able to get loans to ease the burden. Have these situations shaped me as a writer? They’ve made me very determined. The long road to finishing a novel creates a kind of pressure that might intensify the nature of what I have to say. Perhaps what I have to say will be more important to readers as a result. If you teach the craft of writing, why do you do it — other than cash? I love to empower people to tell the stories that matter to them. I find it very moving. I taught at universities and privately over several decades, as well as doing editing and writing for hire, and now I’ve managed to build a business that’s an outgrowth of my fiction writing and teaching. I support and teach individuals as they write books. It’s deep work. I’m honored to become so close to others’ creative work, to encourage them and help them grow. 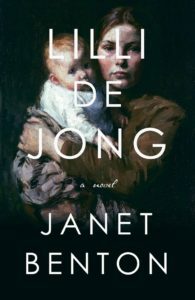 Janet Benton’s debut novel, Lilli de Jong, is the diary of an unwed mother in 1883 Philadelphia (Nan A. Talese/Doubleday, May 2017). Kirkus Reviews calls it a “monumental accomplishment.” It is an Amazon pick for Best Books of May in the Literature/Fiction category. 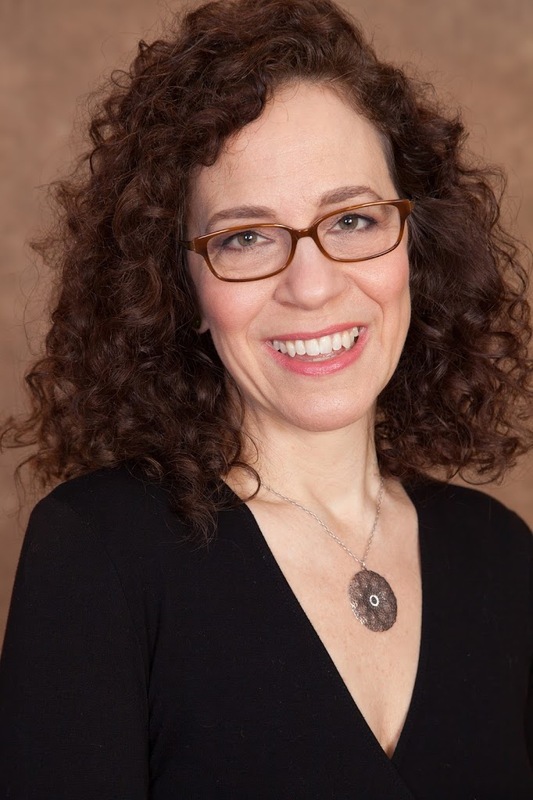 Her writings have appeared in the New York Times Modern Love column, the Philadelphia Inquirer, Writers Digest, Glimmer Train, and elsewhere. She has edited and co-written award-winning TV documentaries for The Great Experiment, a series on Philadelphia history. Benton holds an M.F.A. in fiction writing from the University of Massachusetts, Amherst and a B. A. in religious studies from Oberlin College. She has taught writing at four universities and has taught private workshops for two decades. Through her business, The Word Studio, she mentors writers. Visit www.janetbentonauthor.com.